>I’ve spent the past month and a half chasing long beards with a stick and a string in Colorado and Kansas. What a blast, but I have come to realize that it is by and far one of the most difficult challenges I’ve ever perused period! My hat is off to those of you out there that have done it. I will eventually get it done…I’d rather be lucky than good! 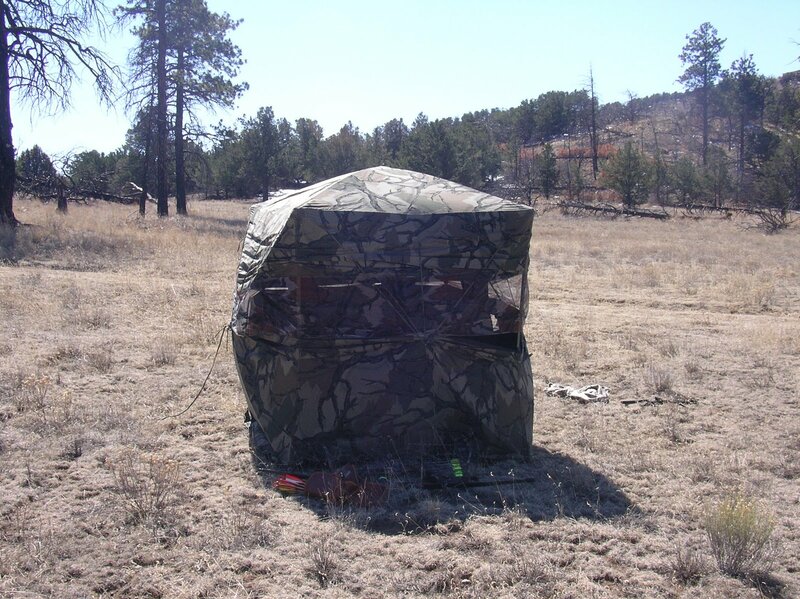 This past weekend, Tim and I spent hours in my Double Bull Archery Blind waiting for the Big Kahuna to stroll in looking for love…it almost happened, but another smaller bird caused our dreams to slip away. It was unbelievable sitting 60 yards from two monster birds fighting and carrying on over their territory! A person would never experience that without being in the blind observing the world outside through the small openings! On a very positive note, we heard tons and tons of roosters cackling and the whistle of gentleman Bob…it’s gonna be a banner year for the bird dogs in Kansas! In the mean time, I’ll continue to shoot my Bob Lee Dark Archer and get ready for next April for the Spring Fling! Previous Post The Buck stops here!. >I recently found your blog and enjoy reading it. I have yet to take a turkey with the bow myself but hope to do so someday.I love to quail and pheasant hunt. I own a German Shorthair that is about a year old and I’m looking forward to this fall. I have added you to my blogroll. >Well, you’ve got it bad. 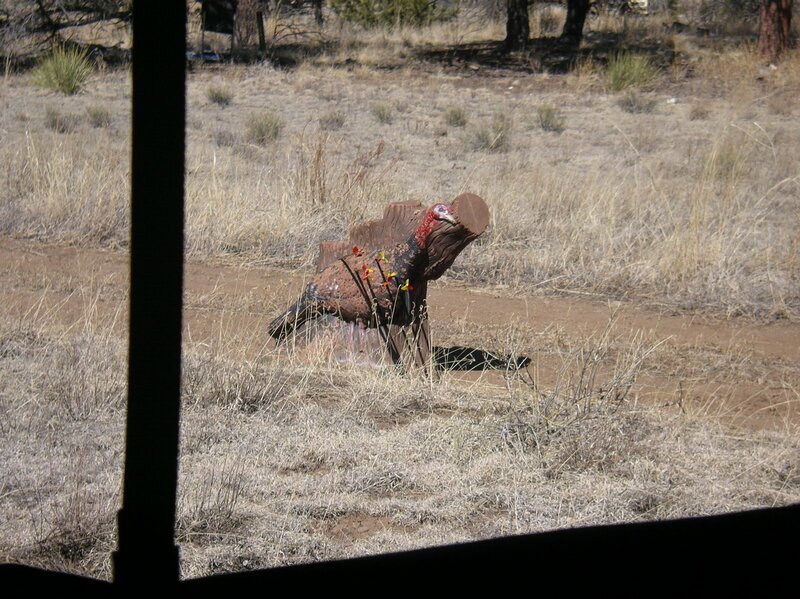 Next it’ll be elk with that bow! 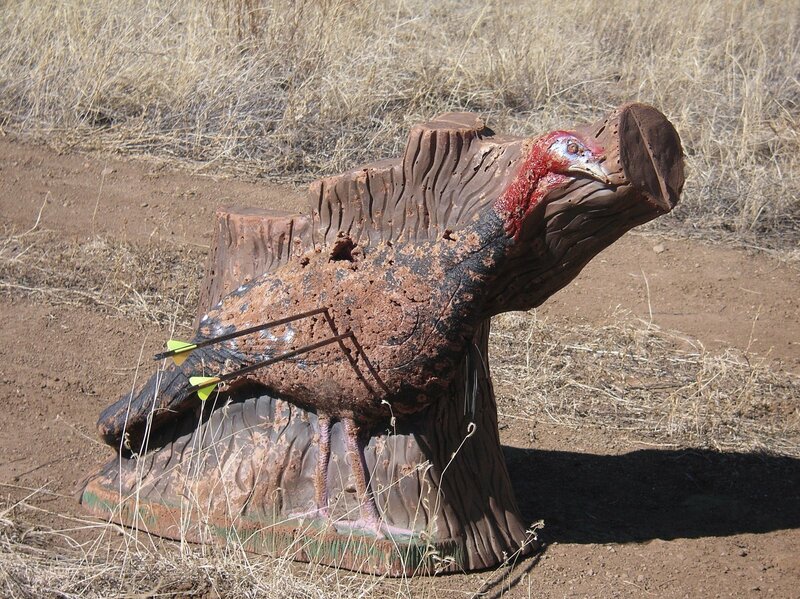 >Shawn, Bow hunting Turkey must ecapsualte tenacity and grim determination. Definitely NOT for the quiter!.Shawn – you have staying power by the bucket load.Scolopax. >Nice job Doc, I love it. Nothing but Jakes and hens for us this year… back to the river!